The town of Somers, located in Tolland County, is in north-central Connecticut and borders Massachusetts. Once a part of Massachusetts, men from Enfield moved to the area permanently and formalized the settlement in 1713. 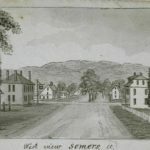 In 1734, the town was incorporated, and in 1749 Somers became a part of Connecticut (along with Enfield, Suffield, and Woodstock). Somers thrived as an agricultural region as well as an industrial area. The milling of grain and lumber were the town’s first industries. Although still recognized for agriculture and farming, today Somers is known as the home of Connecticut’s two prisons—the Northern Correctional Institution and the Osborn Correctional Institution. “Shenipsit State Forest.” Department of Energy & Environmental Protection, 2016. Link. “Digitized Historic Newspaper - Thompsonville Press.” Connecticut State Library, 2016. Link. “Finding Aid to the Somersville Manufacturing Company Records.” University of Connecticut Libraries, Archives & Special Collections, 2016. Link. “Somers - WPA Architectural Survey.” Connecticut State Library Digital Collections, 2016. Link. Somers Historical Society, and Jeanne DeBell. Somers. Charleston, SC: Arcadia, 2001. Davis, Fred. Somers the History of a Connecticut Town. Somers, CT: Somers Historical Society, 1973. Somers Historical Society. Somers, Connecticut Through the Camera’s Eye. Somers, CT: Somers Historical Society, 1978. Allen, Francis, ed. 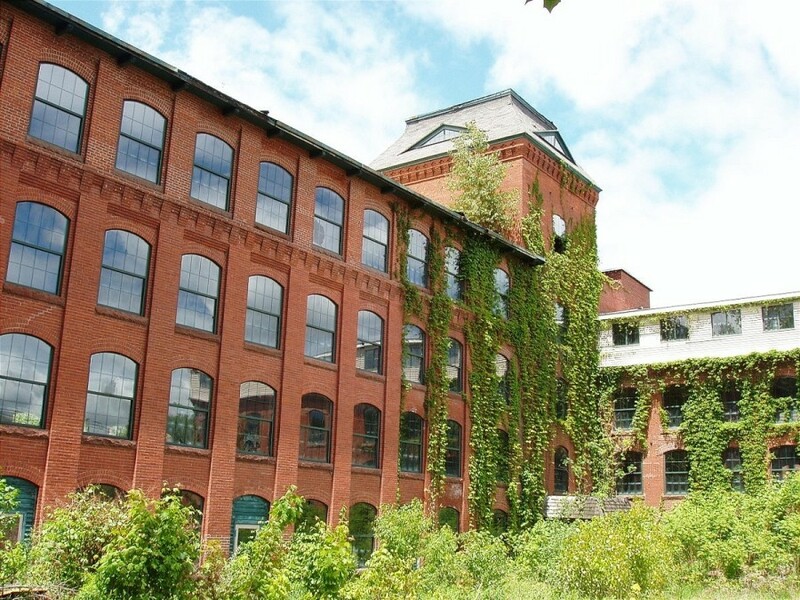 The History of Enfield, Connecticut. Lancaster, PA: Wickersham Printing Company, 1900.